Hi! Welcome to my blog:) I have been Coffeequilter for 20 or so years. At the time I was combining two of my loves into a handle. Still some of my favorite pasttimes. I am mom to 3, grandma to six beautiful little boys and one little girl. I am a New Mexico history and government teacher for middle and high school. 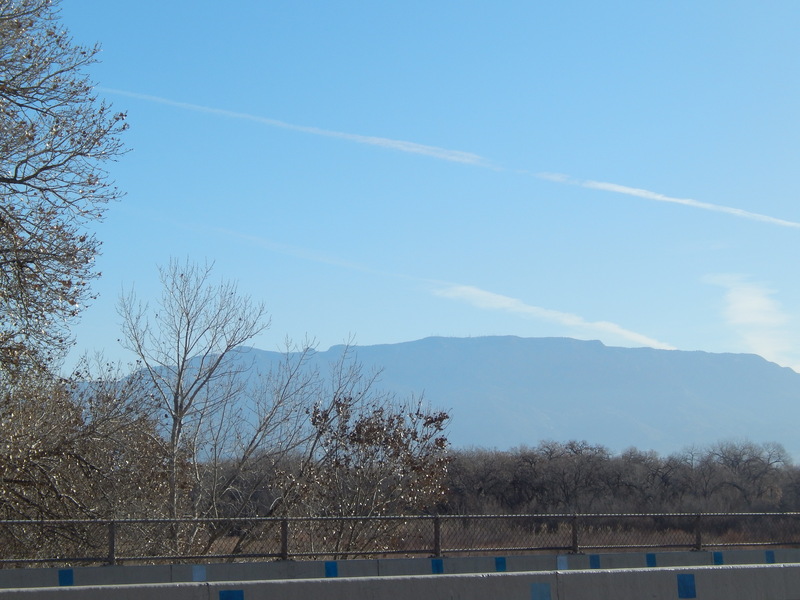 Currently, I am exploring New Mexico and taking pictures. I enjoy writing in all forms. And I LOVE cooking!! Thanks for checking out my site! Thanks for checking out my blog. I read several of your recipes and like your no-fuss approach to cooking. Much success to your novel and your recipes!